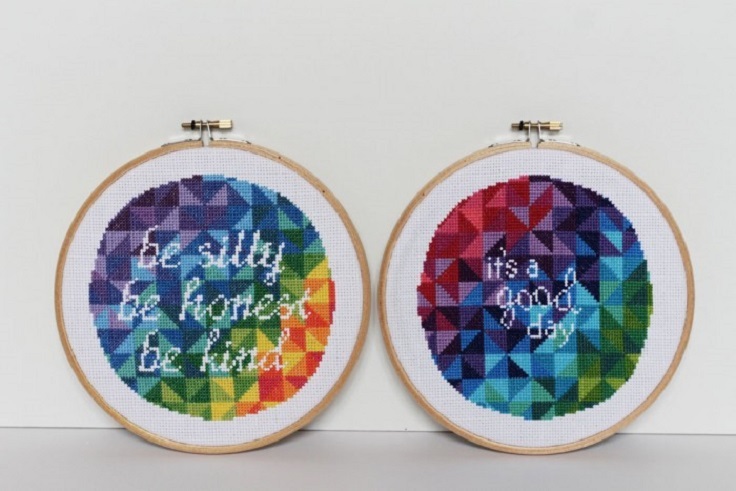 Looking for new cross stitch patterns? In that case, you’ve come to the real place! 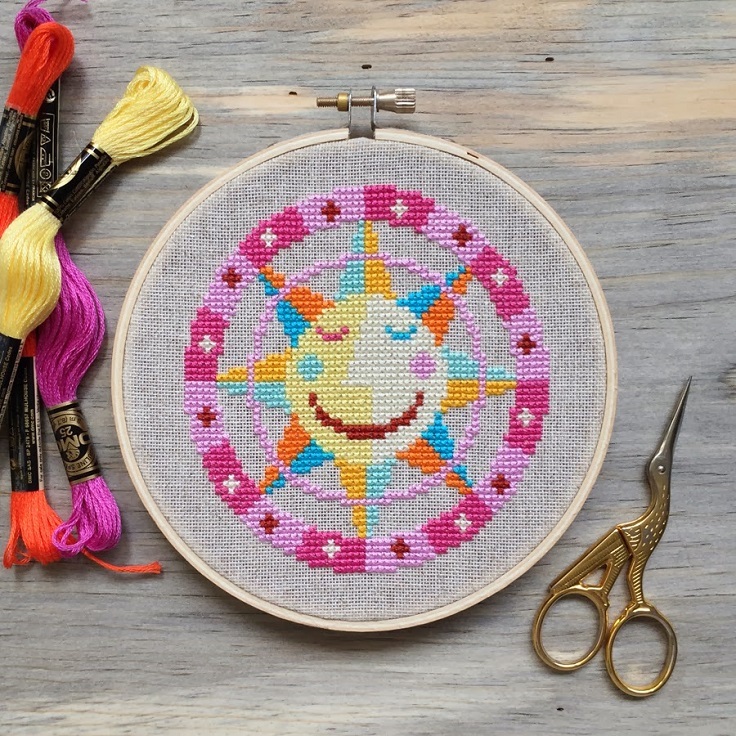 In this article we picked ten, very adorable cross stitch patterns. Some of them will remind you of summer with their colors and theme, others will remind you of cold winter times and a cozy home atmosphere. 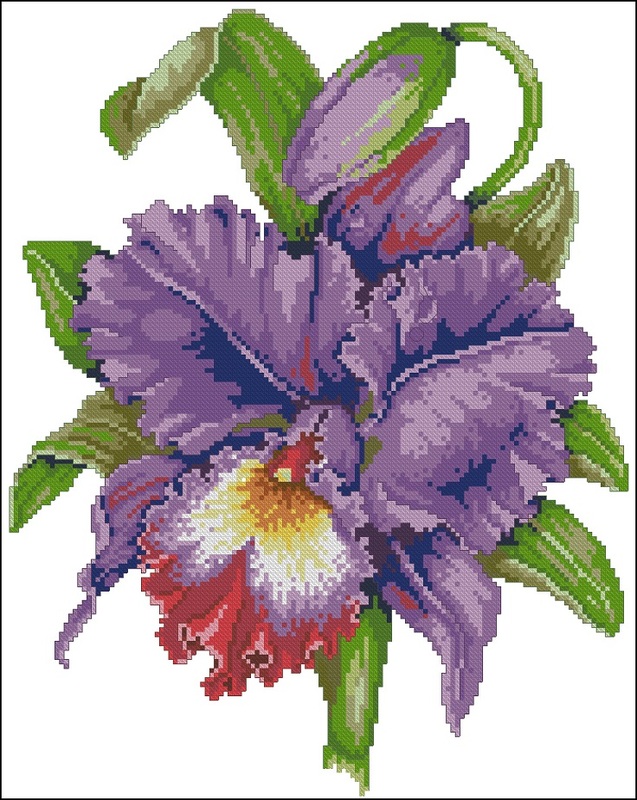 Ahead you will find ten different ideas and we hope that at least one of them is going to turn out as your new cross stitch pattern. Scroll along and enjoy! 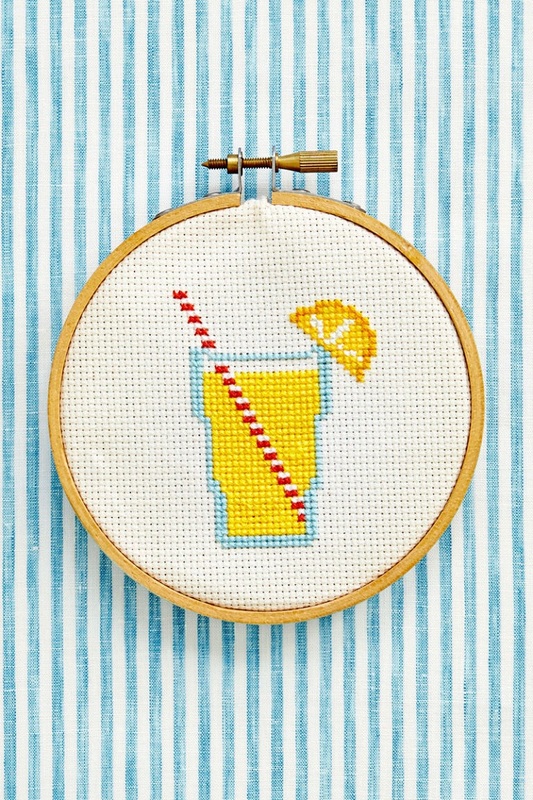 We’re getting some summer vibes just by looking at this photo – imagine how awesome it would be if we have this lemonade cross stitch pattern at home? This super cute pattern is the perfect summer detail for your home, no matter where would you like to place it (the kitchen is our favorite!). This one will take you some time to make it, so having some experience in this is going to help you a lot – otherwise you might struggle a bit. 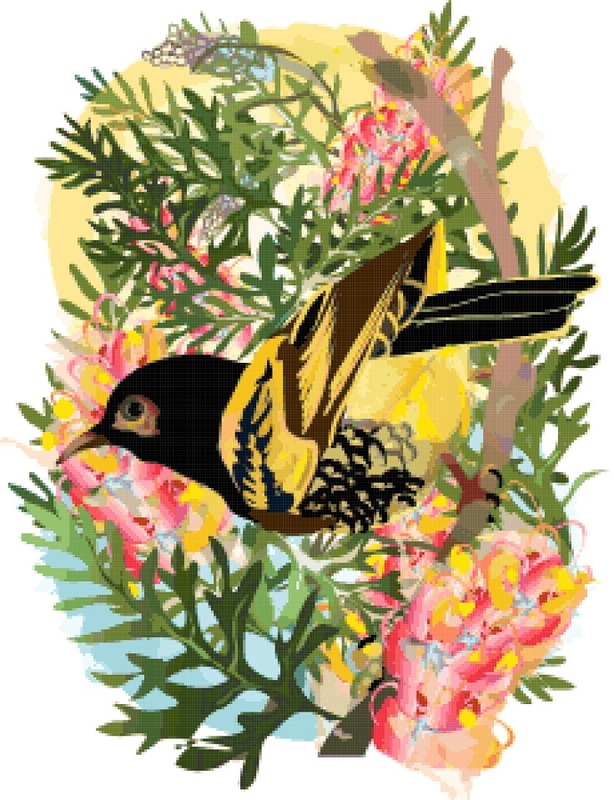 The combination of colors and the whole theme in fact is creating a really nice pattern here. 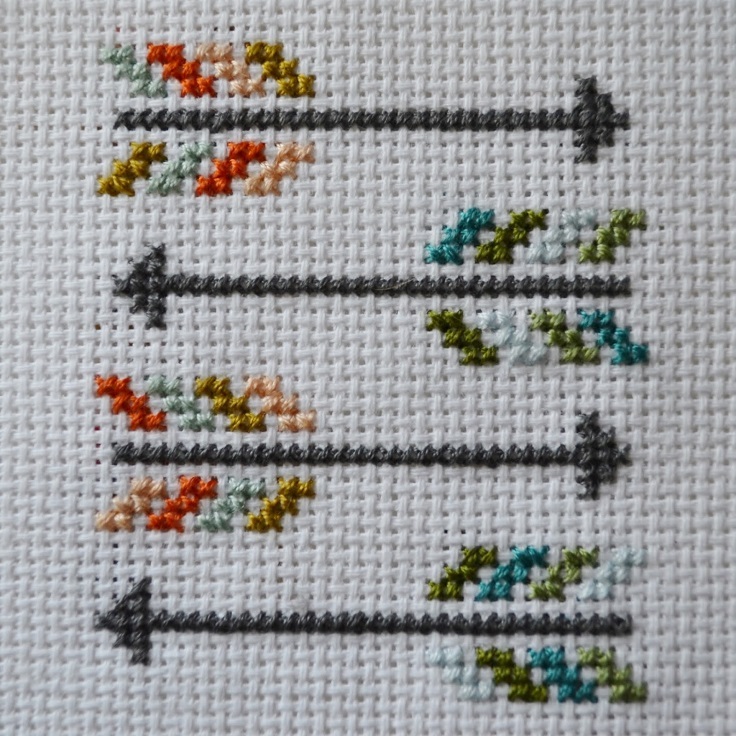 Arrows can look so cute – you have probably seen them a thousand times on clothes and decor, so why not try it as a cross stitch pattern? These arrows are equally cute and you can put it in any room, or even give it away as gift. Christmas is coming soon and one of the best ways to add some warm atmosphere when it comes to home decoration is to have knitted items. 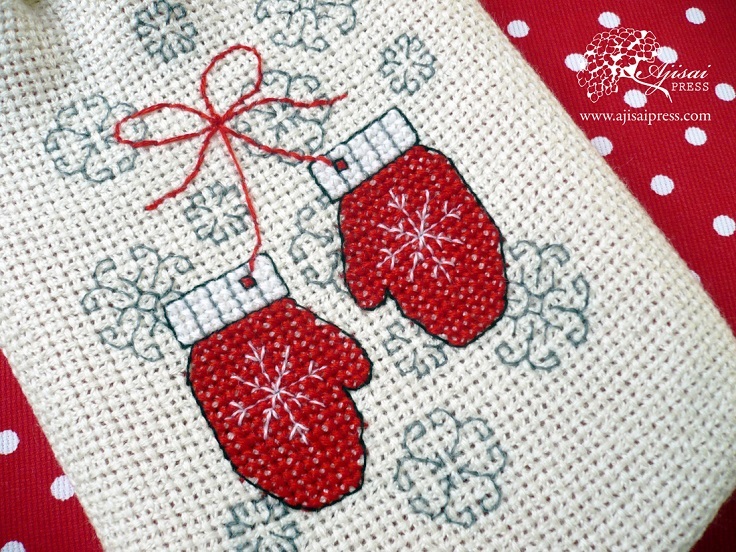 The snowflakes and the Christmas gloves are the two things that are really going to help you in this! 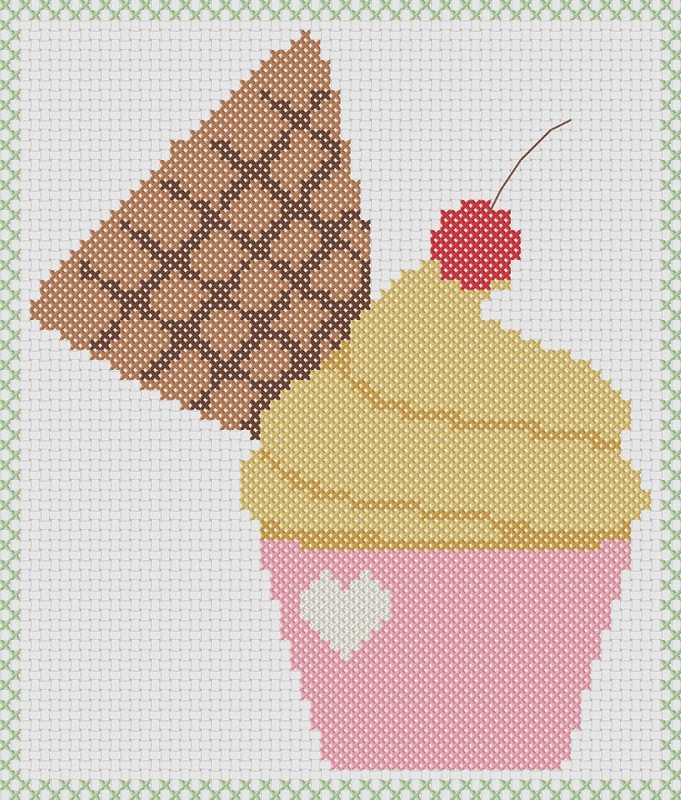 Cupcakes look cute, no matter if they’re made to be eaten or are a cross stitch pattern. Thanks to being so adorable, you can give away the cupcake as gift, or choose a good place in your room for it. If you’re having a daughter, chances are that she’s going to love it! While Autumn is still here, let’s take as much as inspiration we can from it and create something that we’ll be able to use next year too. 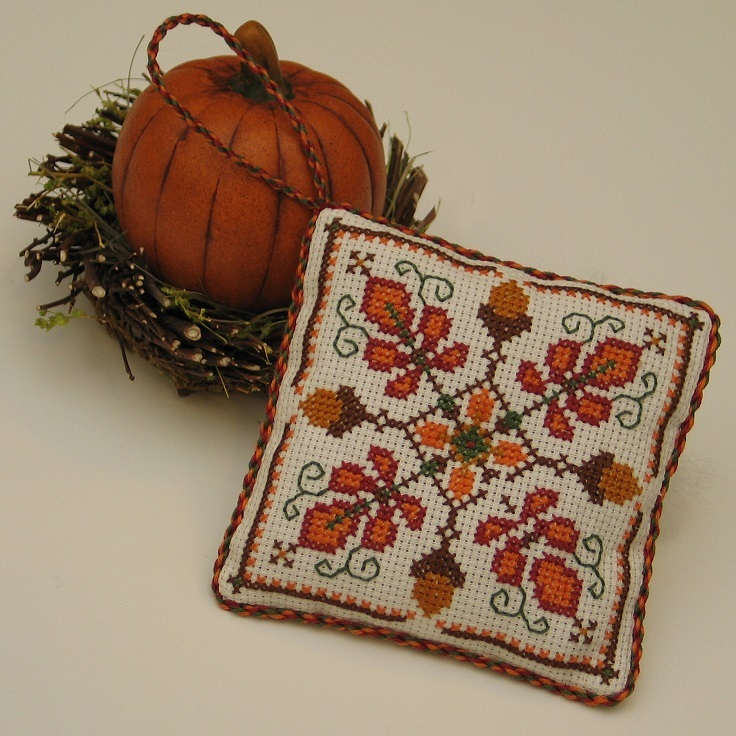 The acorn and the leaf medallion surely know how to create a cozy, Autumn atmosphere as your new decor item! Sometimes what a room needs is a happy, colorful decor! No matter it is your kitchen or your bedroom, sometimes it’s good to have something that will give you happy vibes. For us, it was this sun with the colors and that smile. Are you a fan of “welcome” signs? If yes, then you definitely need to have one like this. Everything that is homemade is more adorable and sends out some “home sweet home” vibes. The sign looks amazing and we recommend sticking to the pattern, but change the colors if you wish so. Time for some florals! There is something really special about floral themes that make them a good idea no matter the trend, the year, or the occasion. Florals give away sweet, romantic vibes and they are a very nice detail for any room. 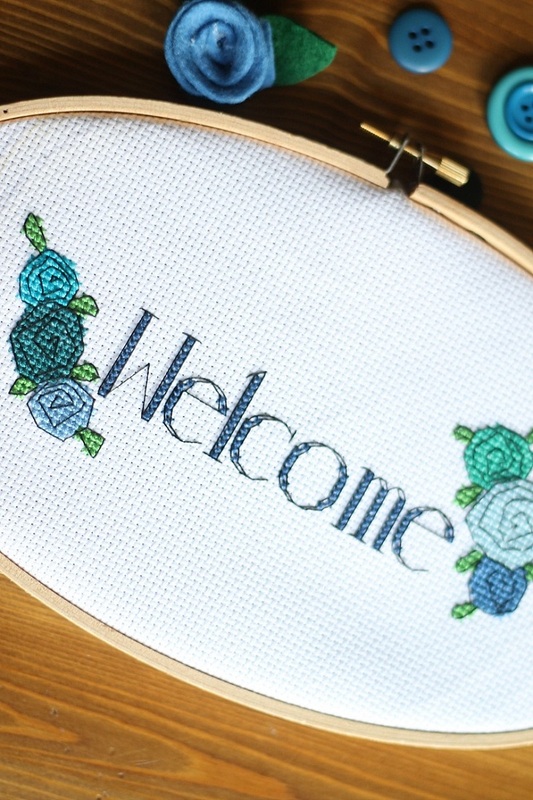 Last, but equally creative – when it comes to this cross stitch pattern, it’s all about the text. You can pick your favorite movie line or quote on your wall, written withing a very colorful background. This is a great way to add some vibes to a dull, white wall.